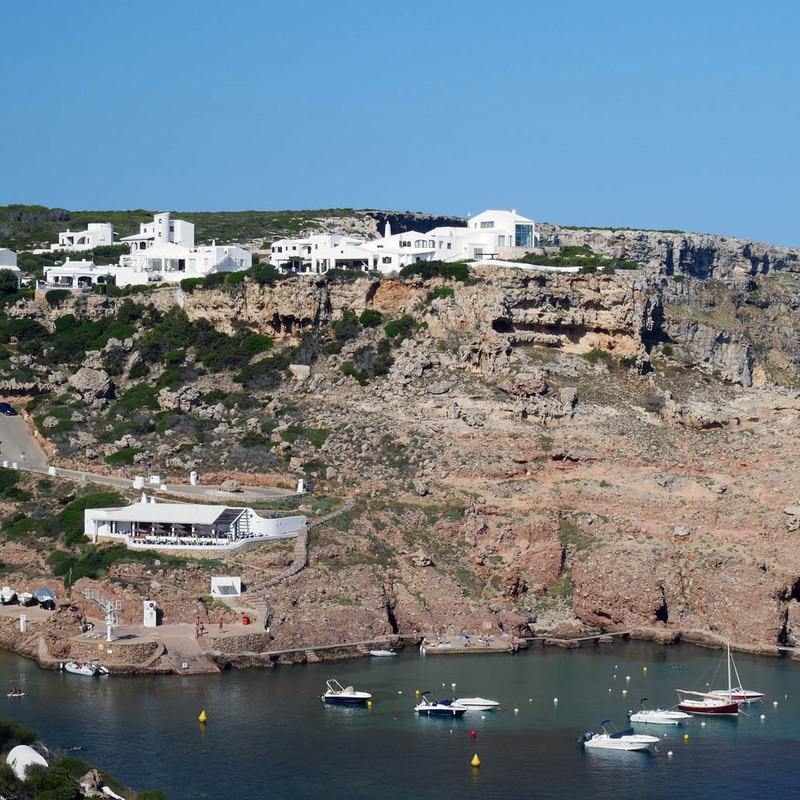 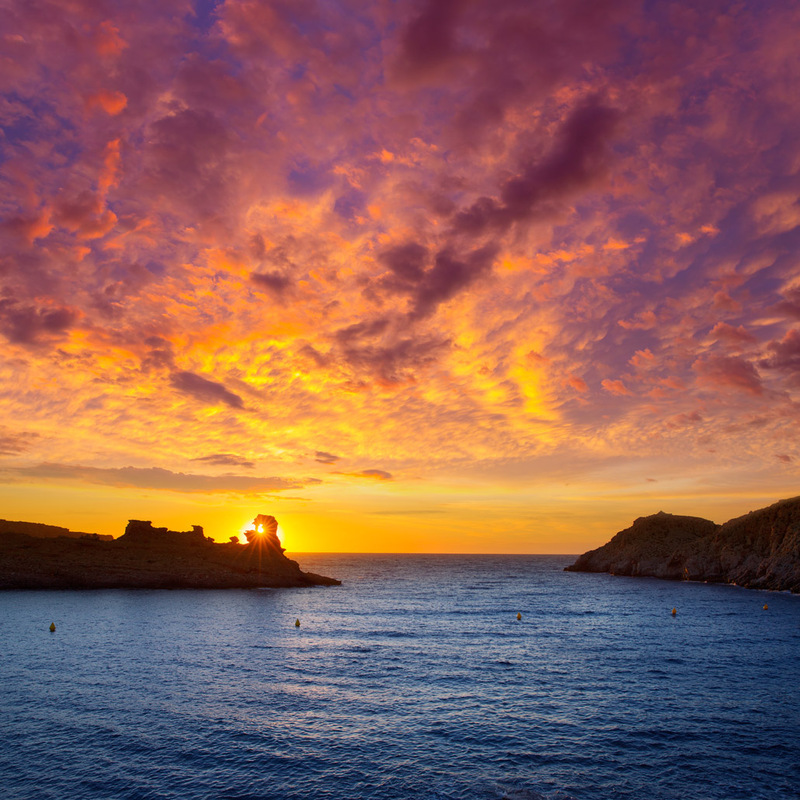 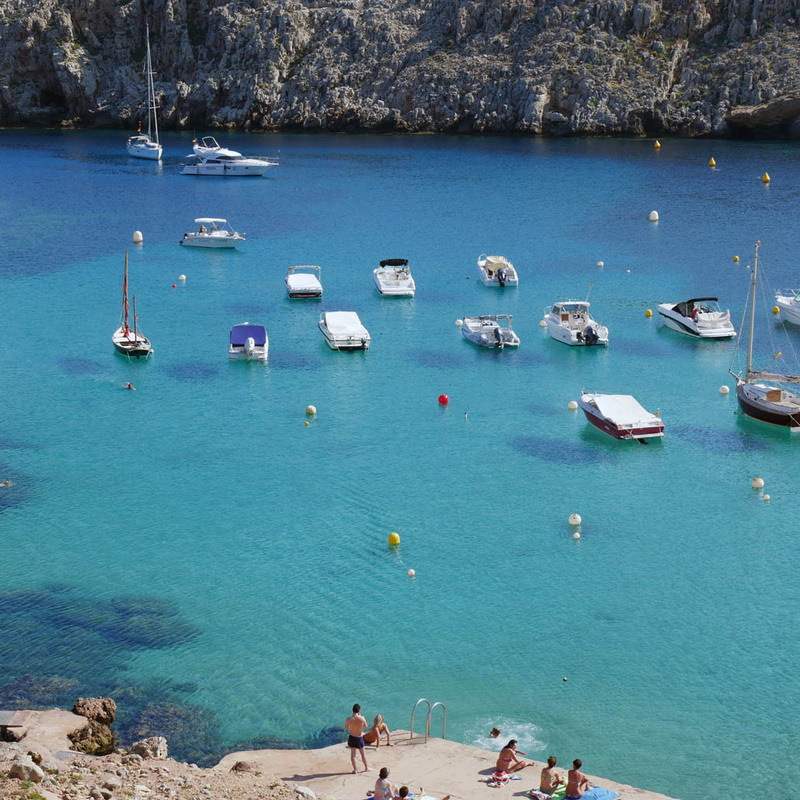 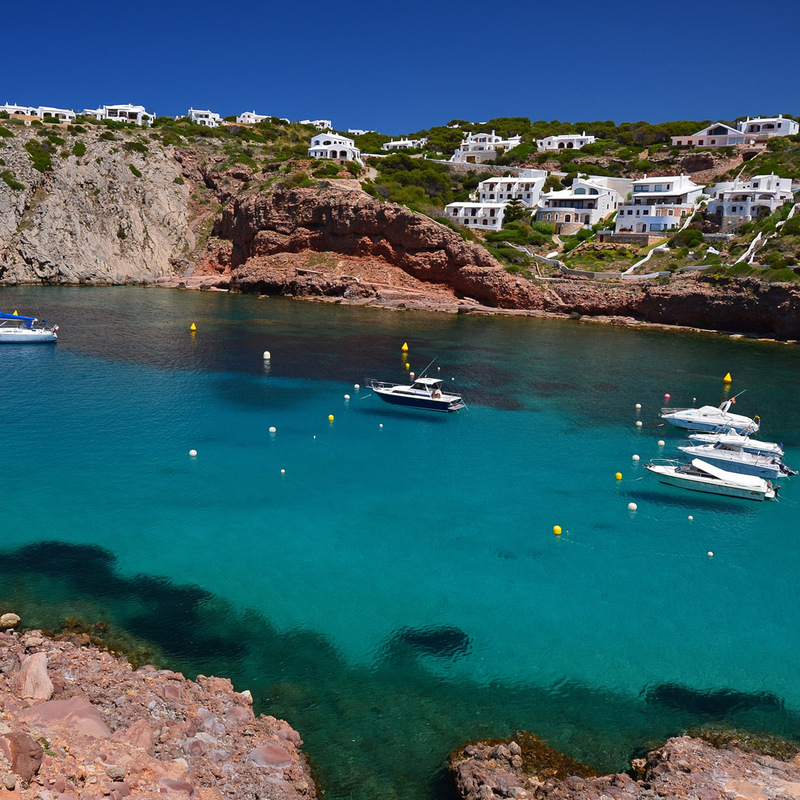 Cala Morell boasts a lovely, small beach and the rocky coastline is spectacular, with wonderful views. 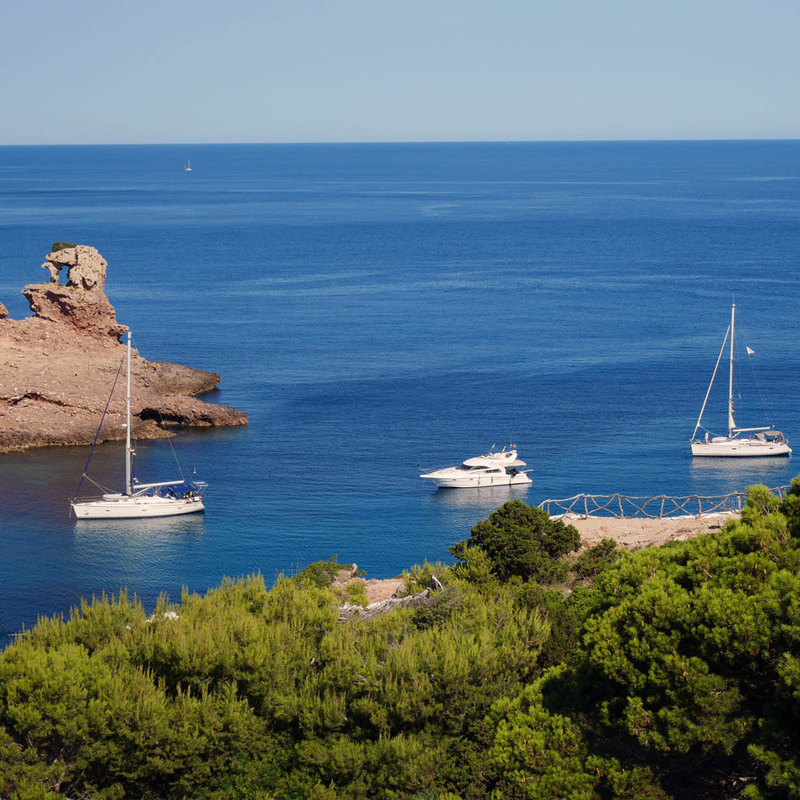 Within a 10-minute drive can be found the holiday resorts of Cala en Forcat and Cala en Blanes. 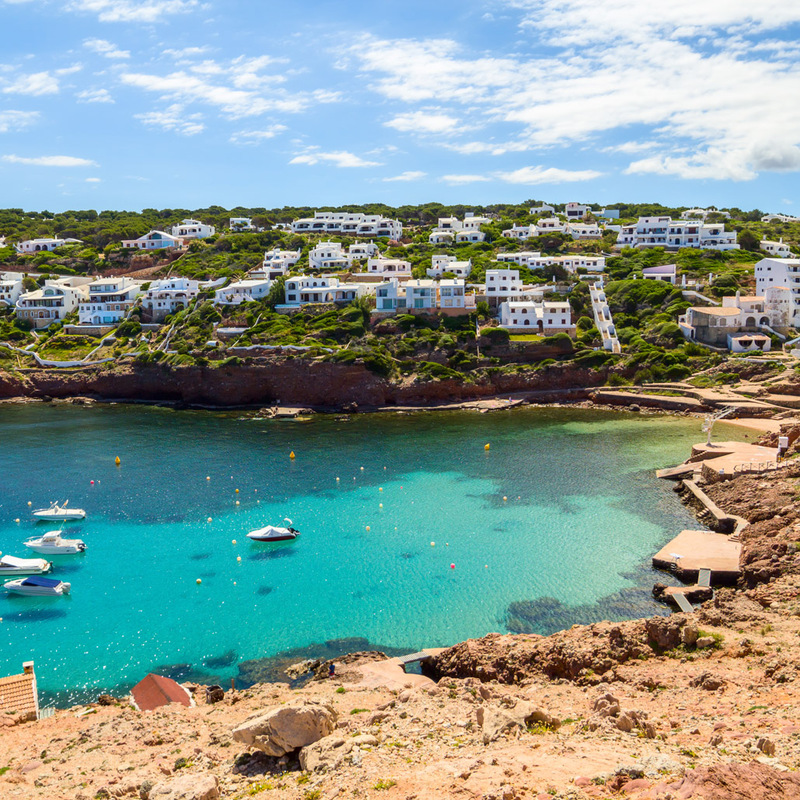 The beautiful city of Ciutadella, with its wealth of history and amazing shops and restaurants, is also just a 10-minute journey by car. 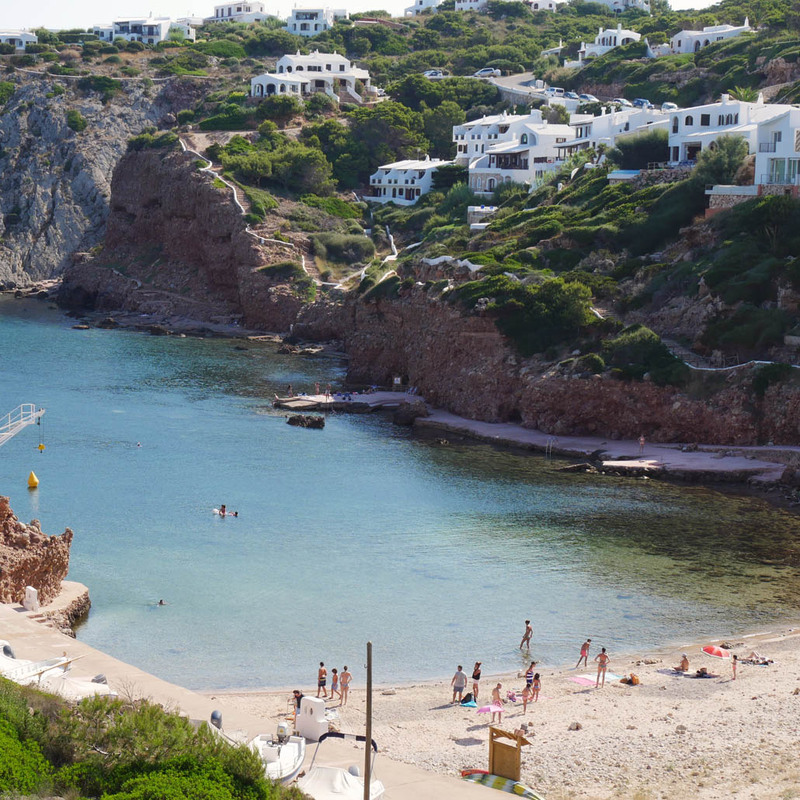 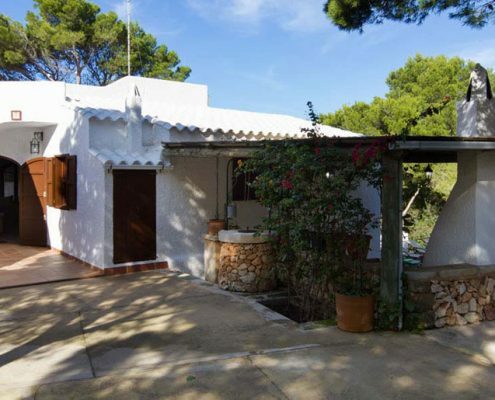 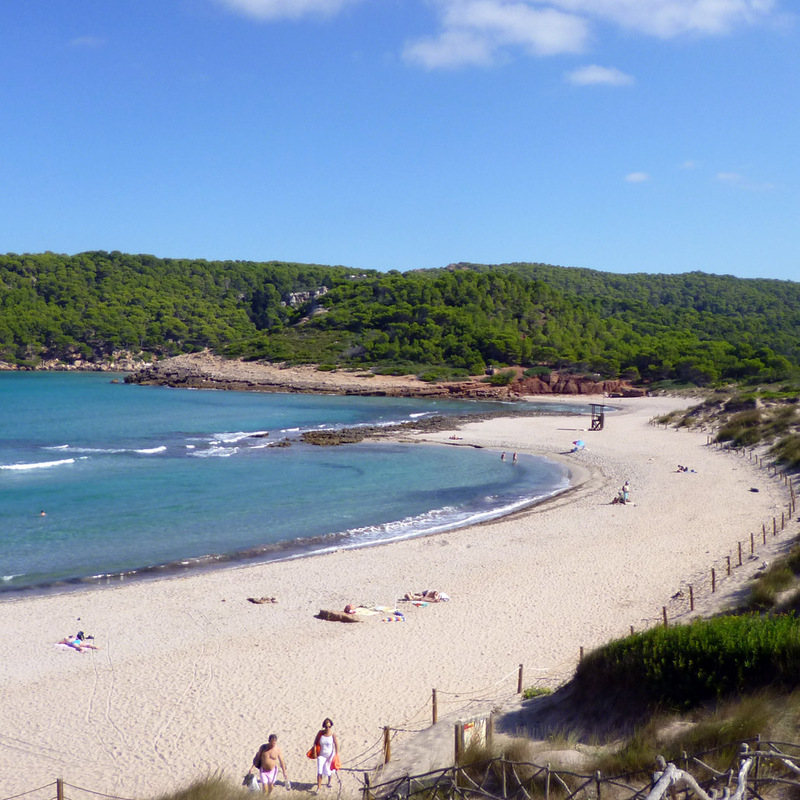 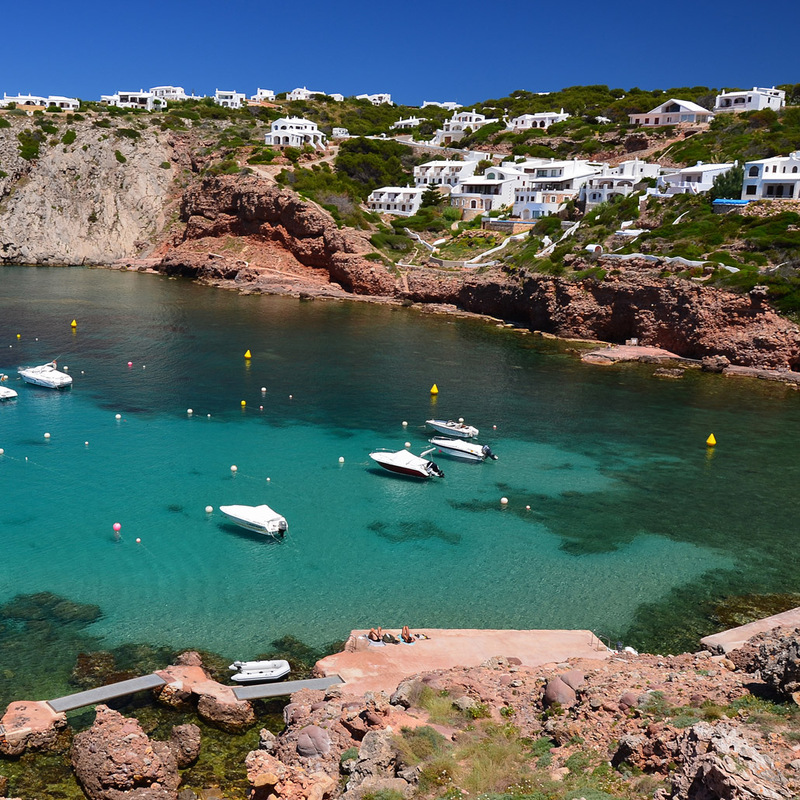 Also a short drive are the secluded ‘virgin’ beaches of Cala d’Algariens and Cala del Pilar.